Rosetta’s Philae landing in a town near you! 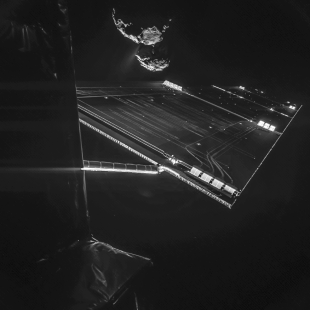 If you have been following space activity over the last year you can’t have missed the story of Rosetta, the ambitious mission to chase, orbit and land a probe on the surface of a comet. 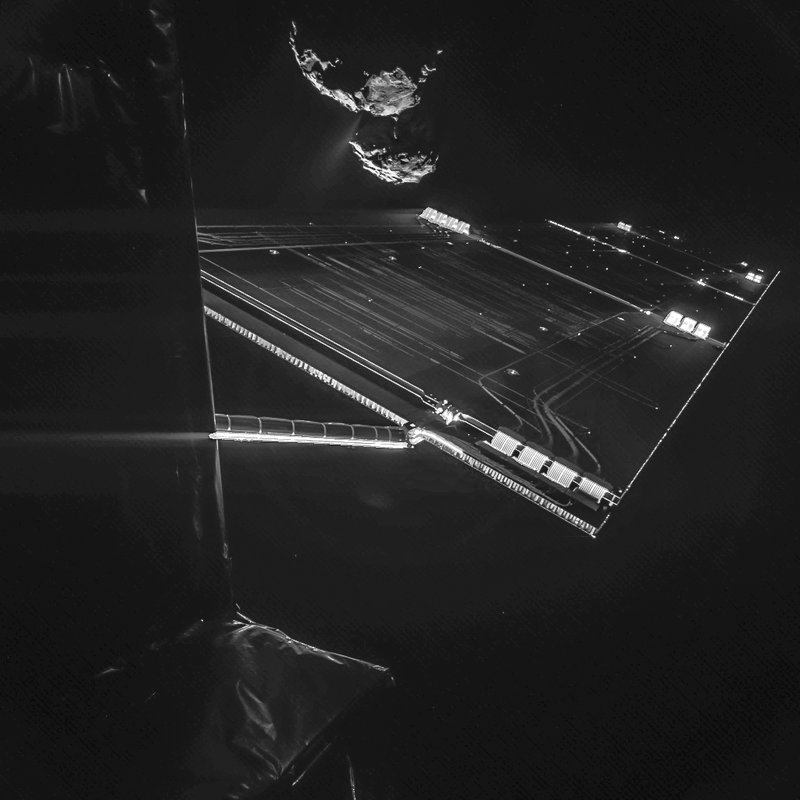 To achieve this Rosetta has been traveling for the last 10 years, bypassing planets and asteroids, hibernating for 3 years in deep space before finally arriving at the comet in August this year. On 12th November Rosetta will be releasing its sister craft, Philae to land on the surface of the comet. Think trying to throw a ball from a moving platform into a goal that’s also moving and rotating. Make sure you tune in for the lander separation due around 09.00 GMT and for the landing at around 16.00GMT. Please bear in mind that this is a live mission and times may change but the live feed from mission control will be running throughout the day. Tune in, watch space history in the making and tell us your thoughts in the comments section below. It's dinner, but in space!